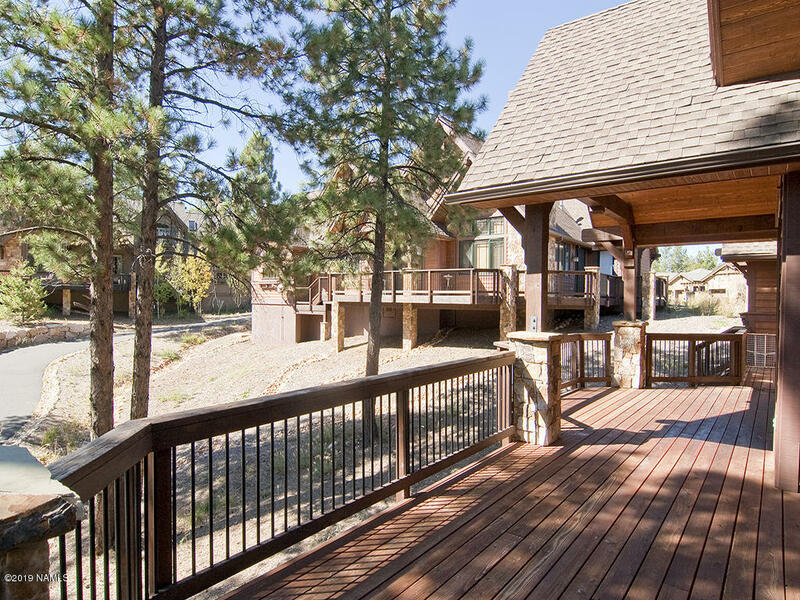 Located in the Creekside Village neighborhood, this 4,668 sq. 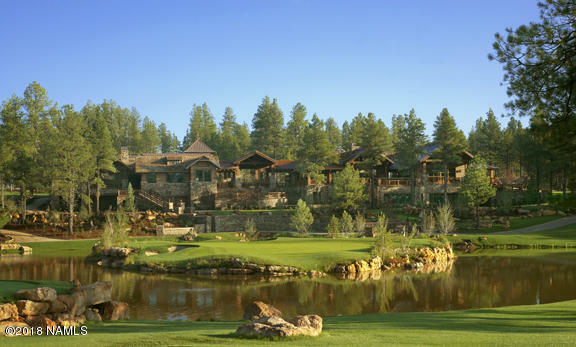 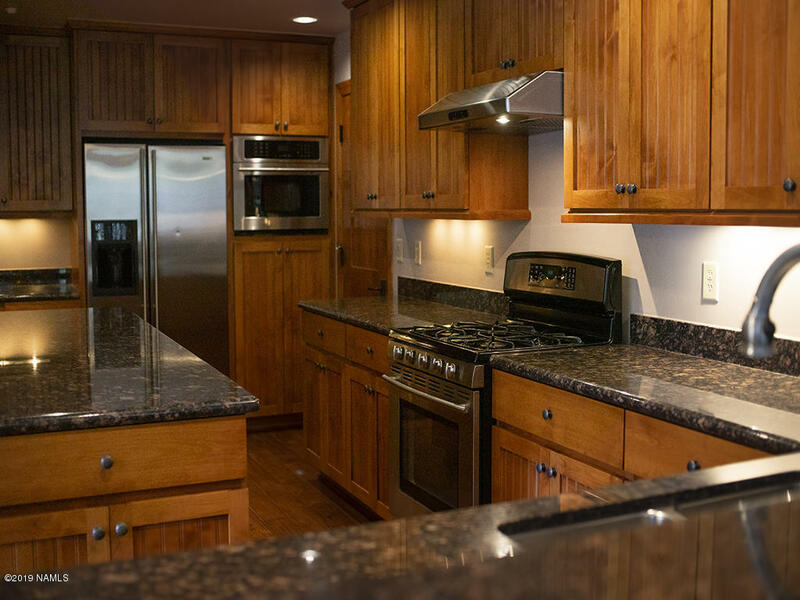 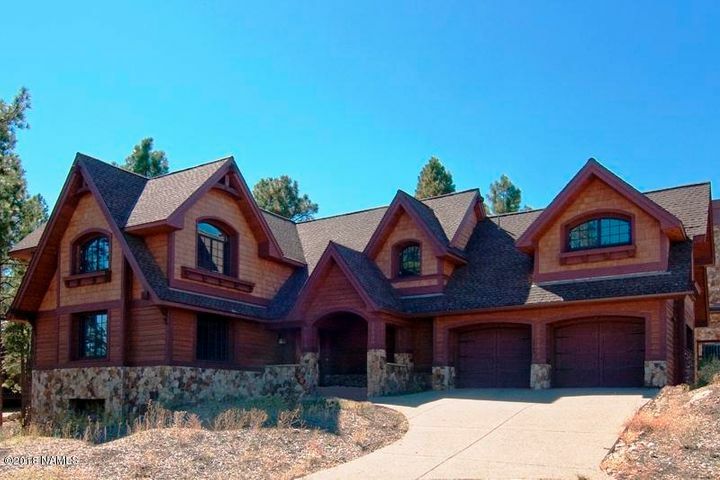 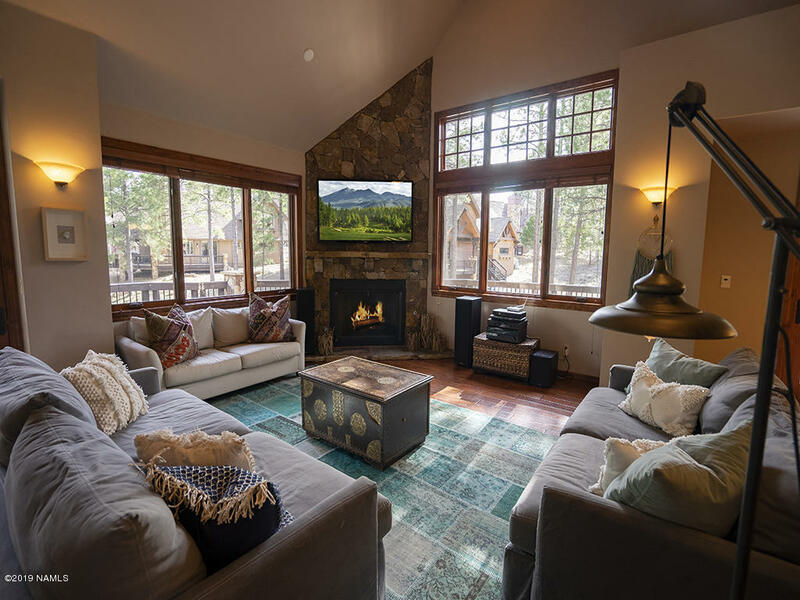 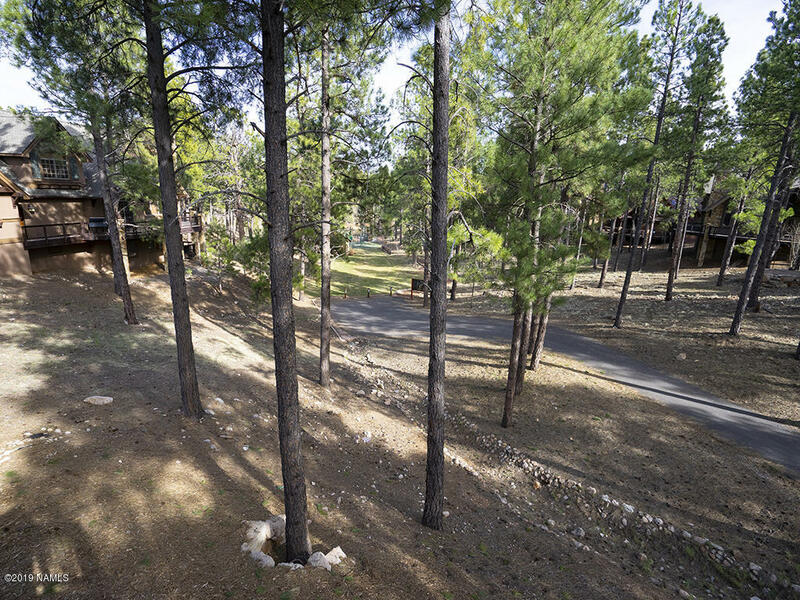 ft. home is conveniently located close to the Clubhouse, Camp Pine Canyon, and Trout Creek Park. The 4 bedroom, 4.5 bath home with an open floorplan is perfectly designed to accommodate family and friends. 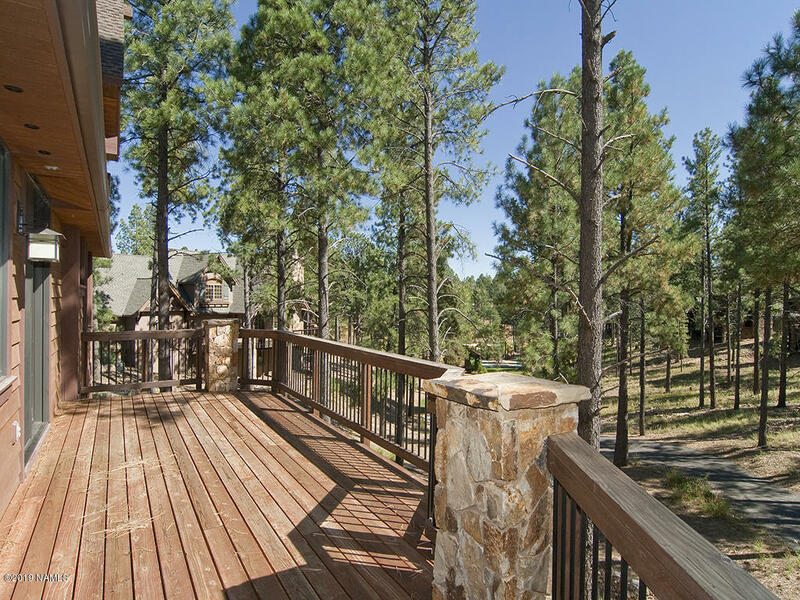 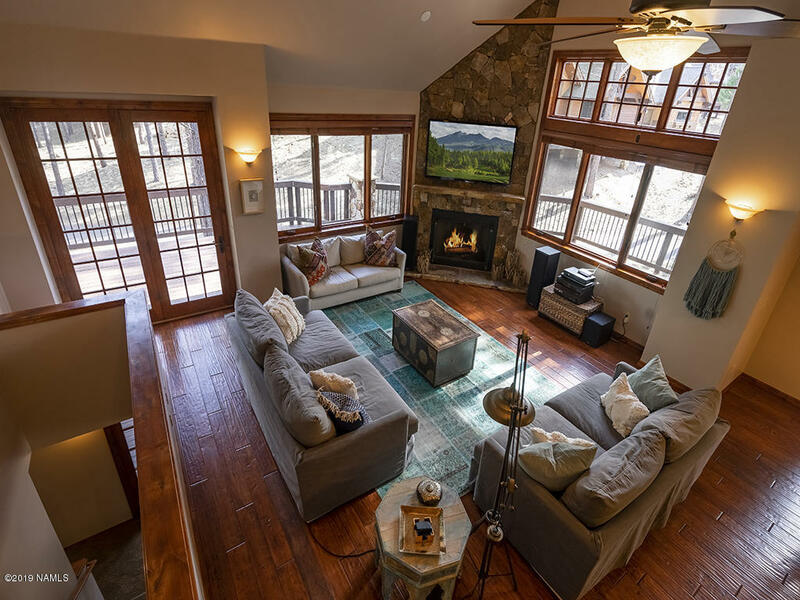 The home features an oversized great room with a floor-to-ceiling stone fireplace and provides access to the deck. 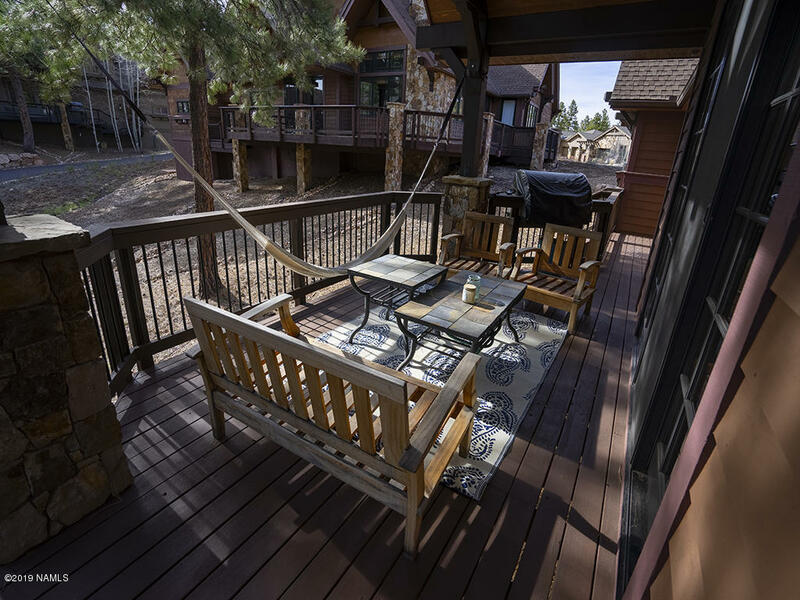 The partially covered deck includes a built-in BBQ and is the perfect place to enjoy the beautiful views of Trout Creek Park. 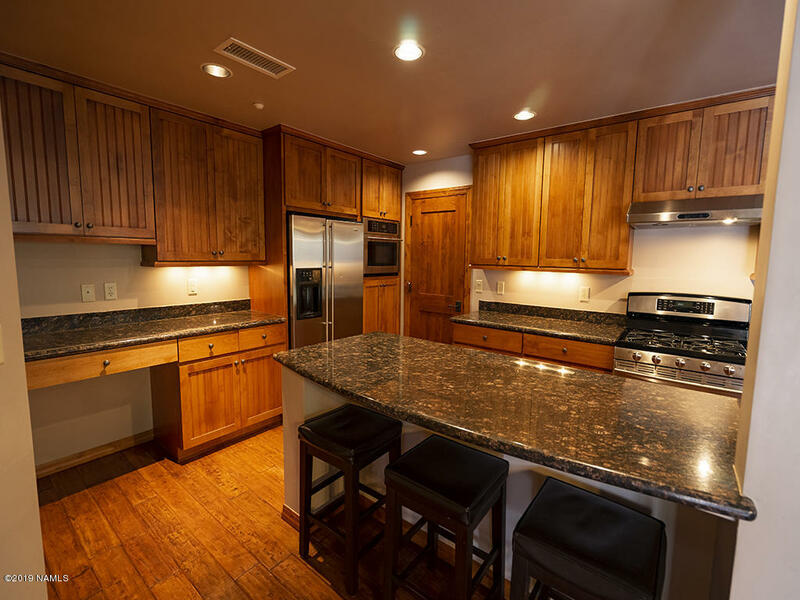 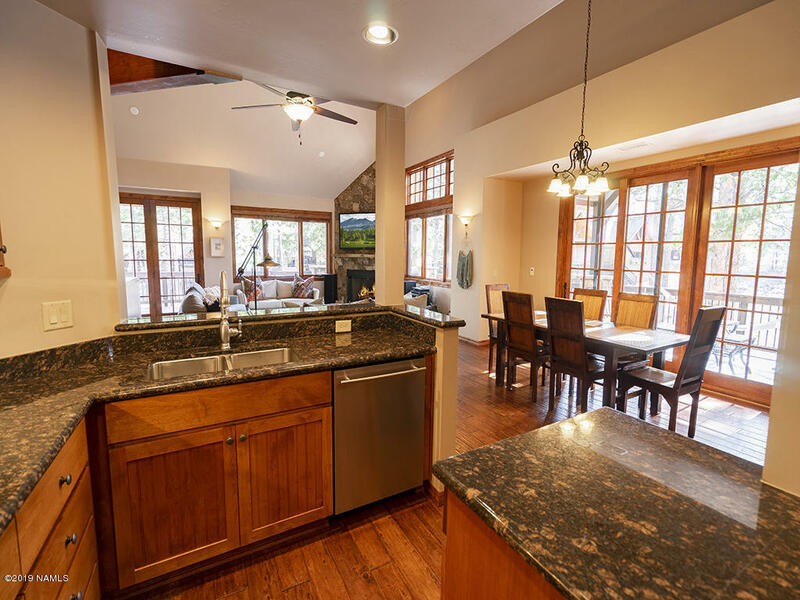 The dining area and kitchen are located just off the great room and features stainless steel appliances, custom cabinets, granite countertops and a kitchen island with seating. 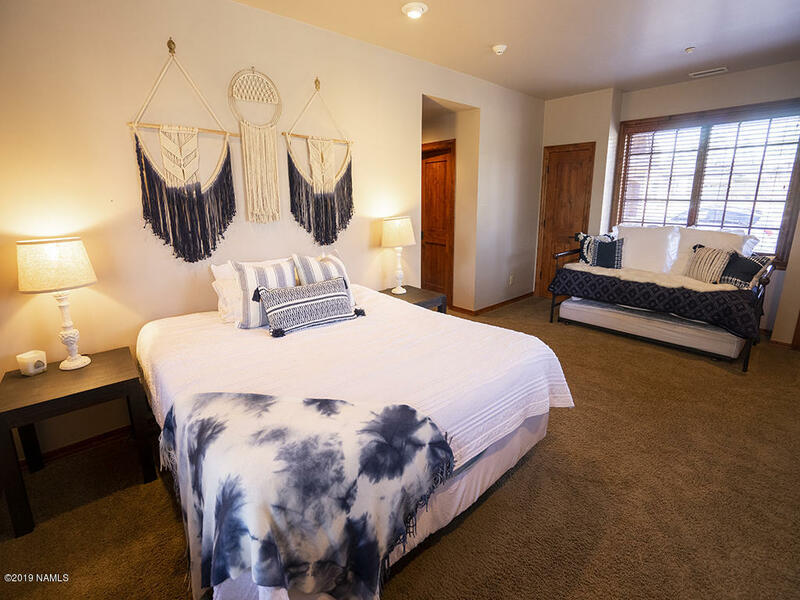 The master suite is located on the main level and has dual vanities, a separate tub and a floor to ceiling stone shower. 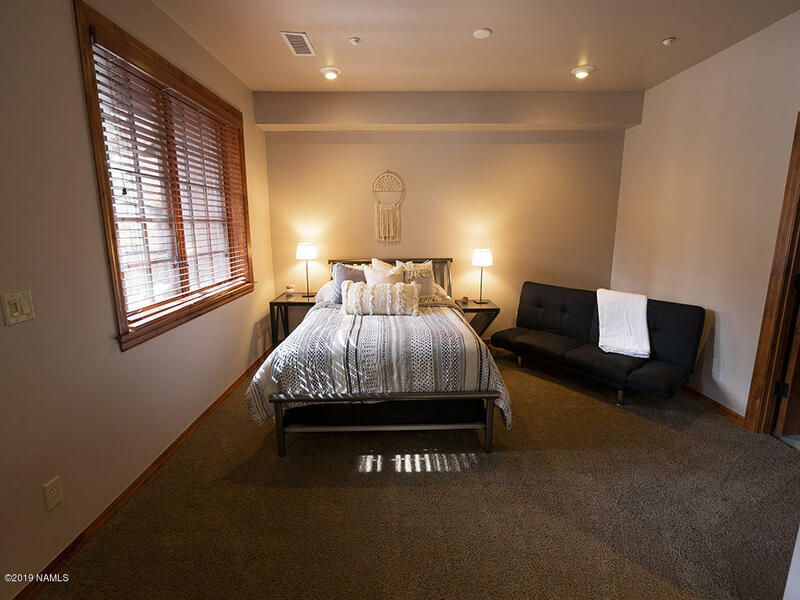 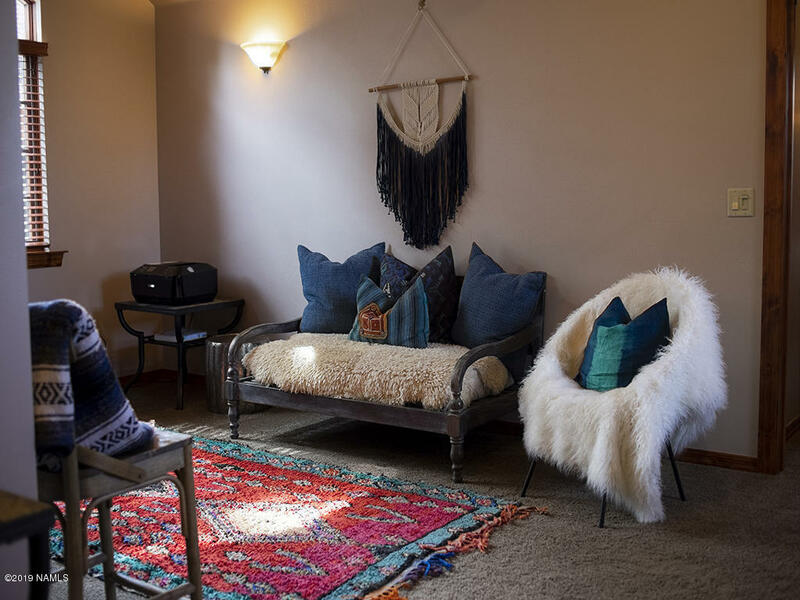 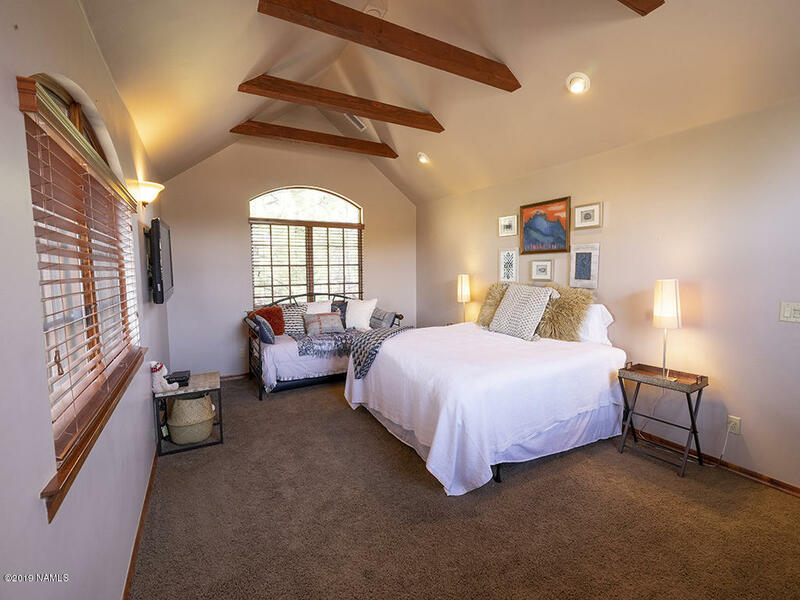 The upper level has a loft area, a second master suite, and an additional guest suite. 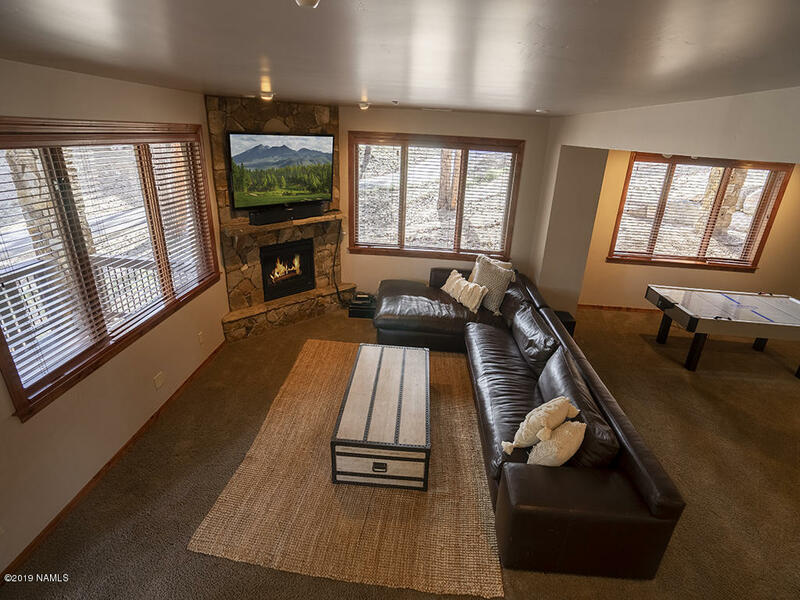 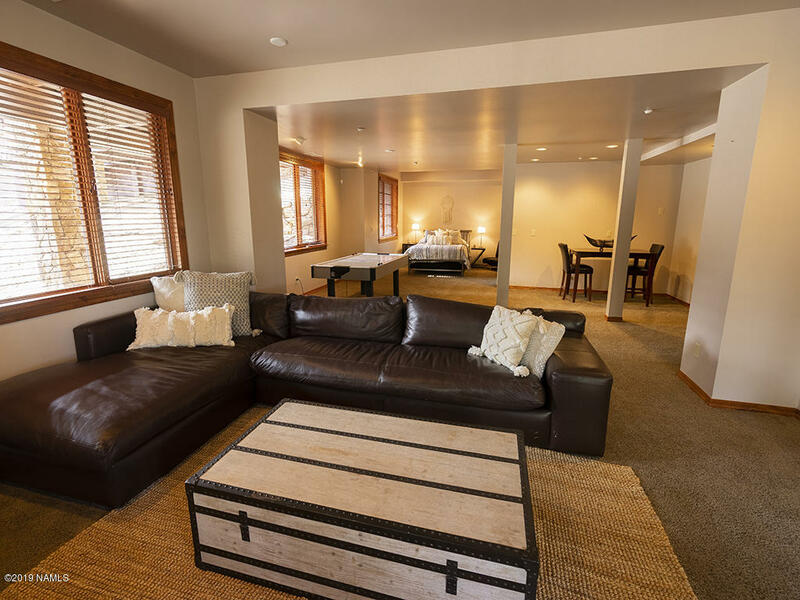 The lower level offers a large family/game room with a fireplace, additional guest suite and covered patio.